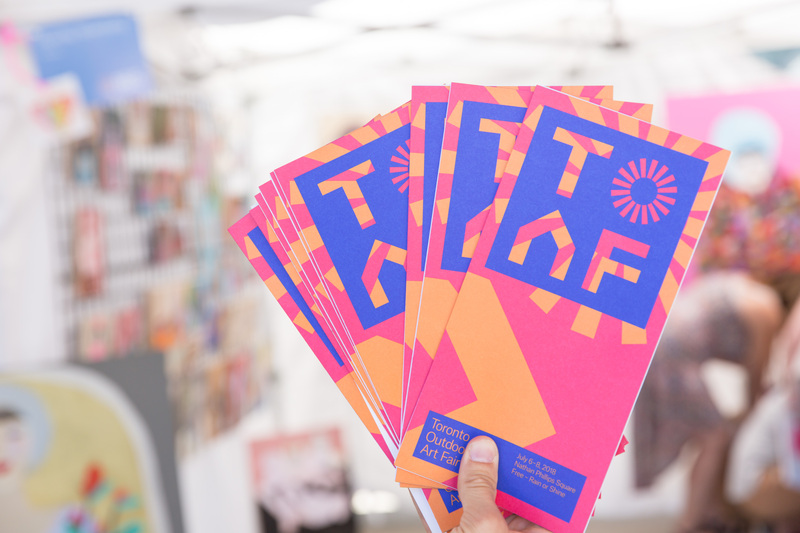 News - Thank you for joining us at the 57th TOAF! Thank you for joining us at the 57th TOAF! 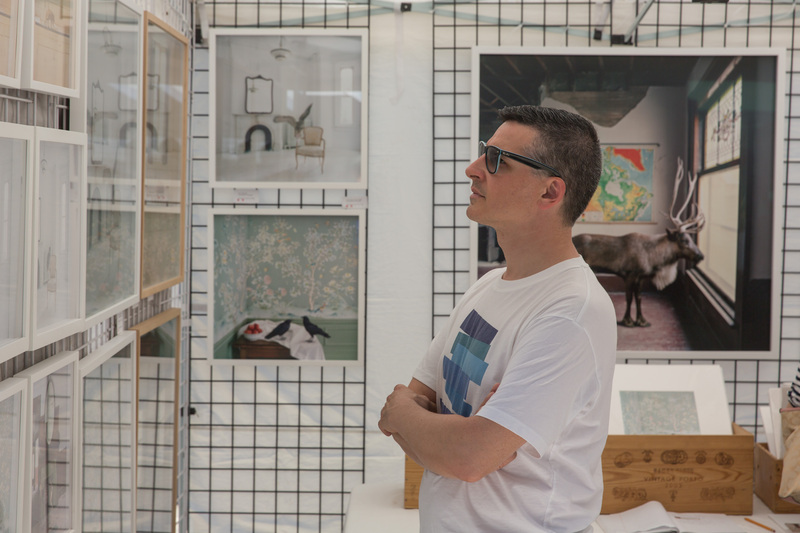 We can’t believe the 57th edition of Toronto Outdoor Art Fair has already happened! We always need a bit of time to take it all in and wrap our heads around it! We hope that you felt the same way that we did... that the vibe was absolutely magical this year. The square was shining in full glamour and teeming with colour, creativity and joy. As you may know, this event is brought to you by the collaboration of about a thousand people and we couldn't possibly name every single one. We had many veteran visitors, artists, partners, long-time friends and board members telling us that this was the best show they have experienced in the past twenty years. This is a huge compliment for our team, our artists and every single one of our collaborators and programming partners. We should all share this love as a community! 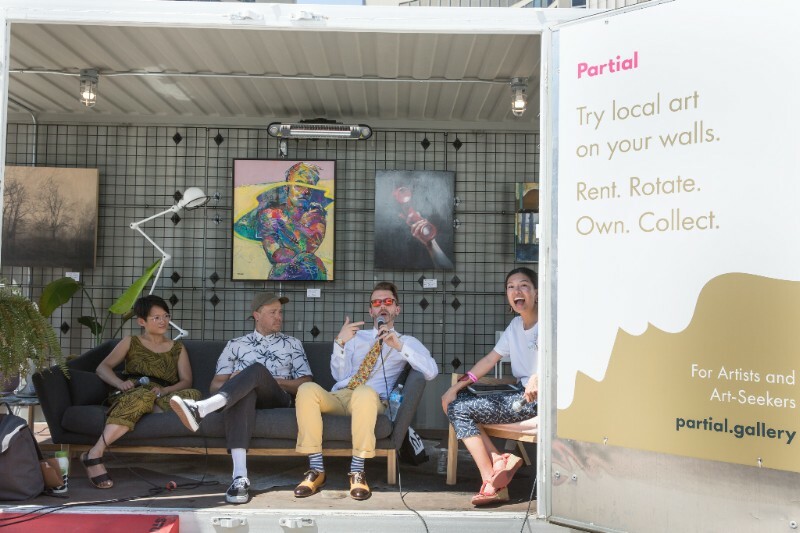 Thank you to our wonderful artists for opening your hearts and pop-up homes, a.k.a those iconic white tents, to art lovers and welcoming them to have a peek into your unique worlds. Thank you for stimulating our senses and for creating meaningful dialogues with the public around art-making. You are why we exist! Our volunteers knocked it out of the park this year. 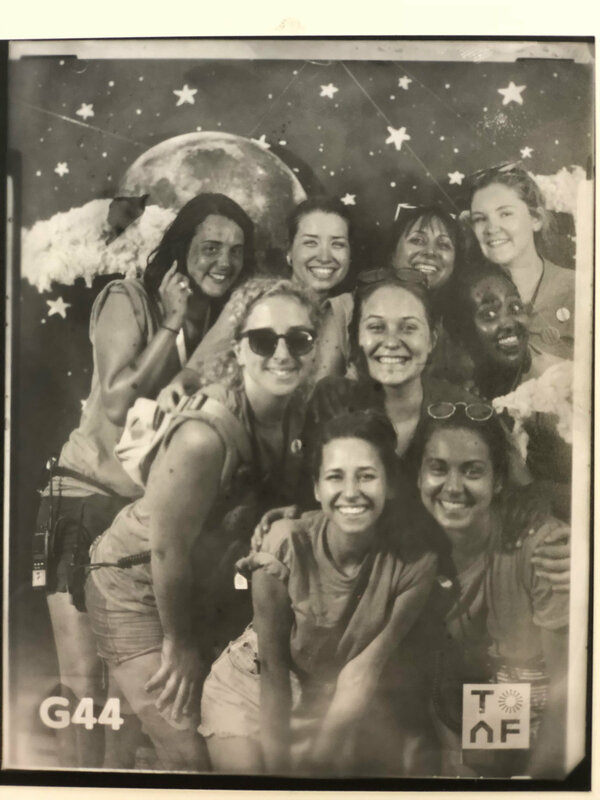 Without the hard work of the incredible, dedicated and energetic people who volunteer for us, we would not be able to offer such great services and help for our artists and visitors. You were just exceptional! We LOVED the Partial Lounge and their rotating showcase of TOAF artists. Partial Gallery, in collaboration with Stylegarage, and Partial’s fearless leader and entrepreneur Tammy Yiu, animated the centre of the square and created a stylish rest-stop with thoughtful conversations, great design, and chill vibes! The exuberant Tiffany Pratt brought an extra layer of love and attention to TOAF. Just watch her appearance on the Morning Show and you'll see what we mean. Her festive ‘Loved by Tiffany Pratt’ tags brought big smiles and pure joy to our artists! 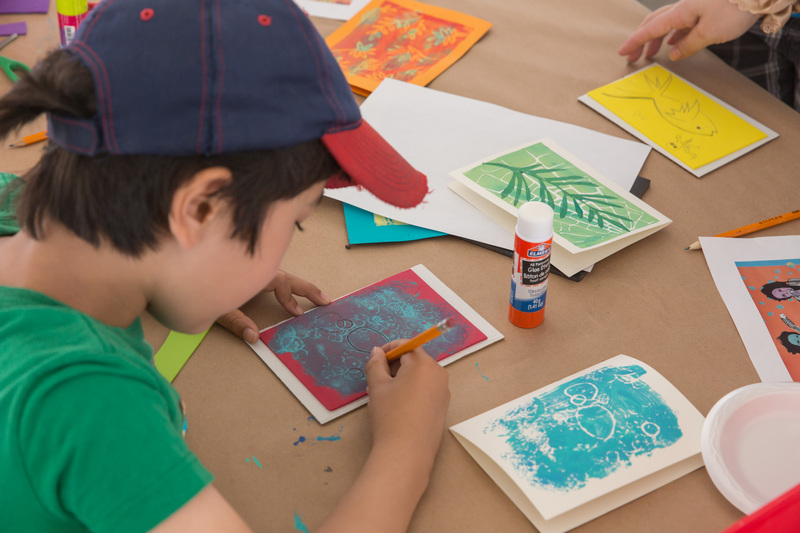 We were thrilled to watch hundreds of young artists-in-the-making create stunning and intricate collagraphs with The Power Plant Contemporary Art Gallery's knowledgeable and creative team in the wildly popular Power Kids workshops. We are also grateful to our artists who collaborated with us to nurture the spirit of very young art collectors in the launch of our Budding Art Buyers Program. Thank you to Gallery 44 and their awesome team for the innovative and engaging Slow Foto Box, and our friends at the New Regionalism Projectfor their thought-provoking conversation around socially engaged art at the Eyes of Society Exhibition. A big thank you to all of our jurors, judges, speakers, presenters, in-kind sponsors, vendors, HTO To Go, St. John's Ambulance, Toronto Police Services, the team at the City of Toronto Film & Entertainment Industries, Facilities, Security Services, Storstac, PI Fine Art, and especially Higgins Event Rentals and artverb*. Thanks to all of our media partners, community partners and the team at brill Communications for making this edition of TOAF the most widely covered fair yet, resulting in over 20 million media hits and over 15,000 connections across social media - our highest reach in years! 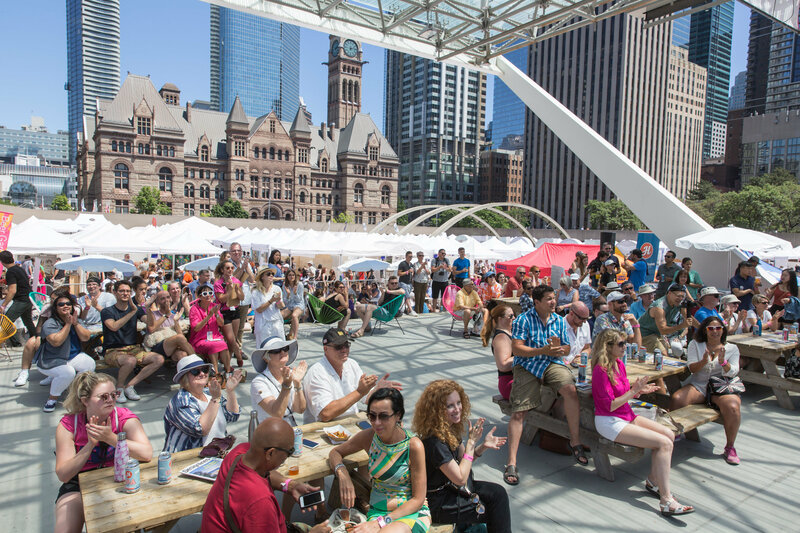 You helped us bring over 120,000 visitors and art lovers to Nathan Phillips Square. 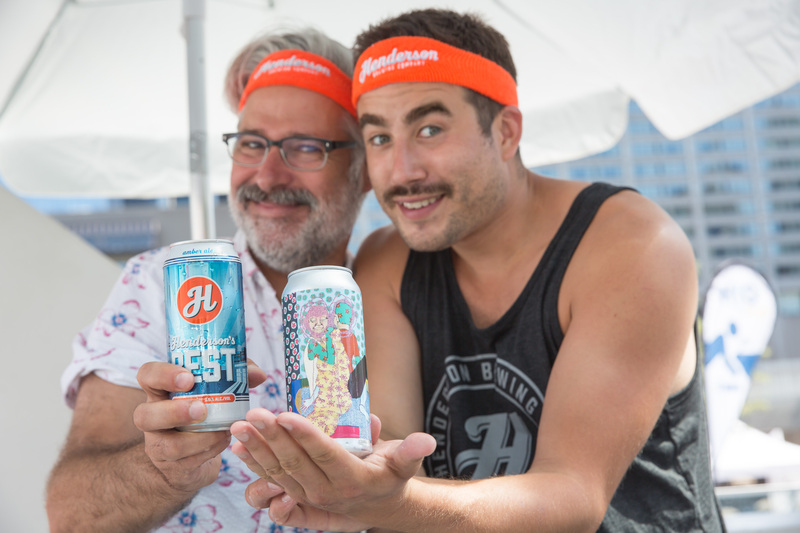 Our beautiful cascading beer garden by Henderson Brewing Co. was bustling more than ever. It has become a much anticipated feature of TOAF. Our collaborative custom beer, the Radicle Sour, with the electric label by Katrina Jurjans was quite a hit! We hope you all got to try it and if not you should head over to the brewery to get your hands on it before the end of July. Don’t forget to keep the can for its beautiful artwork! 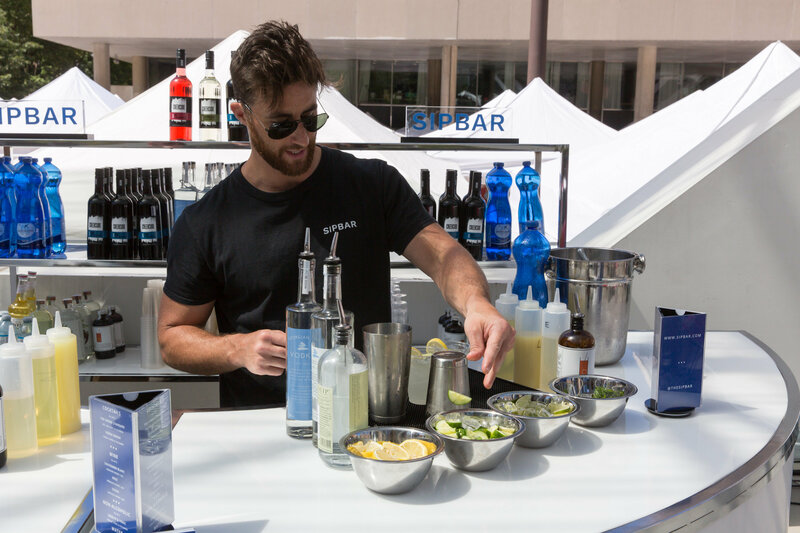 We’d also like to thank our new partners at SIPBAR, who simply perfected the summer vibes with their tasty, cool cocktails and sleek set up. Our new branding, bold logo, and bright colours elevated our reach and brought the square to life! Thank you to Monnet Design for their fresh vision and commitment to making us look so good. And thanks to Andrew Willamson for his beautiful storytelling through his vibrant photography. 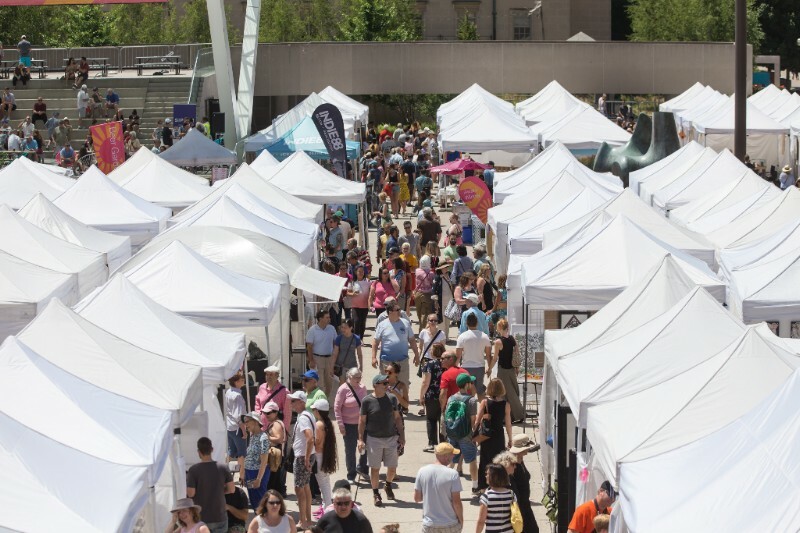 We would like to take this opportunity to thank Mayor John Tory for his visit to Toronto Outdoor Art Fair and connecting with our artists. The Mayor’s visit and his acknowledgement of the impact that our artist entrepreneurs have on Toronto’s creative economy and the cultural vibrancy of the city is incredibly important for us. 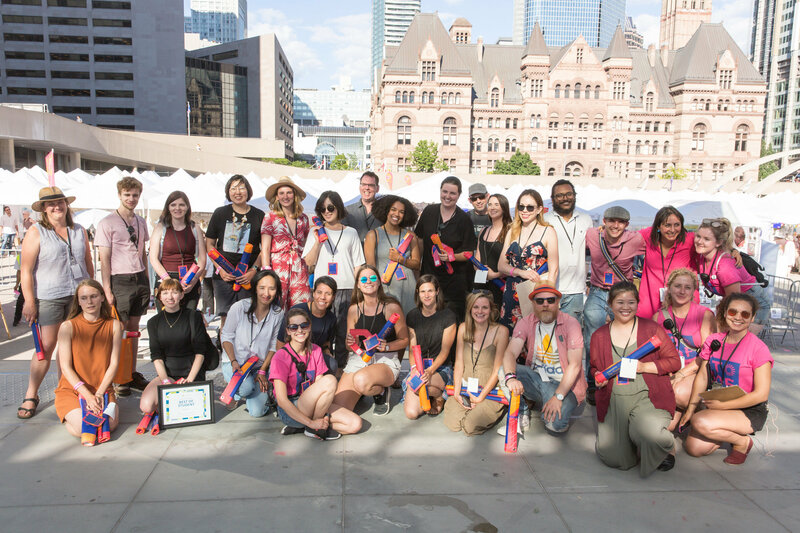 The most magical moment and highlight of the 57th Toronto Outdoor Art Fair was our emotion-filled Awards Ceremony. It was incredibly moving to witness the triumph and joyful tears of the award winners. Thank you to our wonderful donors and supporters for your generous contributions to our awards program and for celebrating and supporting the artistic excellence of artists in our city. Murray Koffler was dearly missed but his vision is everlasting and continues to be championed by Marvelle Koffler, Tiana Koffler Boyman and other members of his family. 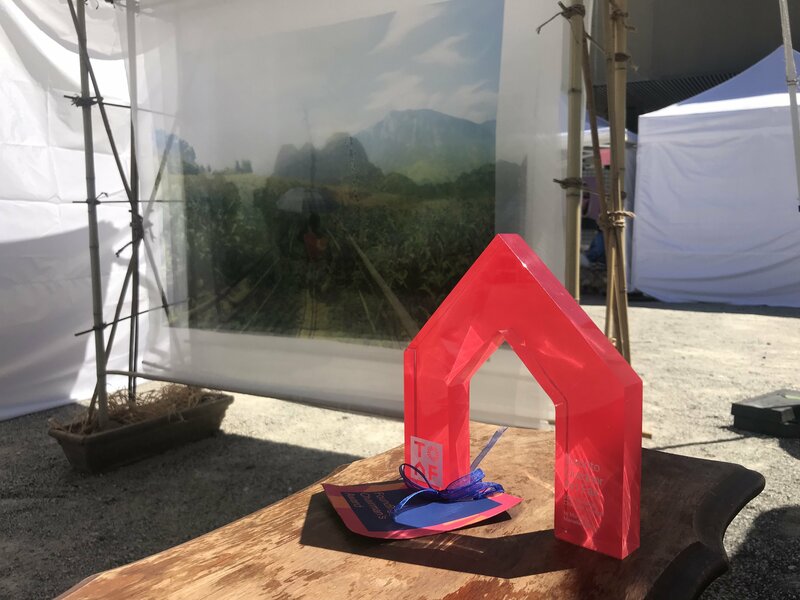 A huge thanks goes to all of you visitors, art lovers and art buyers who invested your time and energy into contributing to this wonderful success by choosing to spend a gorgeous summer weekend with our artists. And lastly… shout out to the small but mighty, dedicated and passionate team at TOAF and our Board of Directors. They all went above and beyond their calls of duty because they truly love what they do. 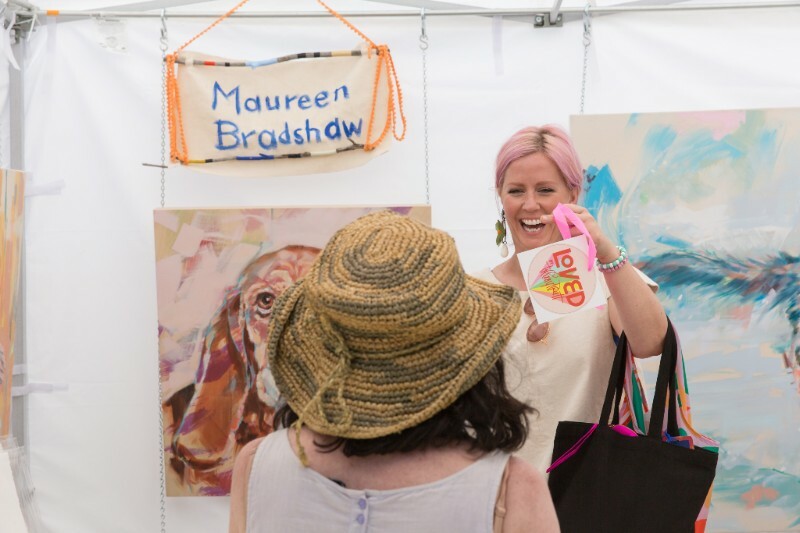 We are ecstatic about being able to provide meaningful service to all of you, artists and visitors, and put on a well-planned and well-organized event together. We strive to do even better next year. 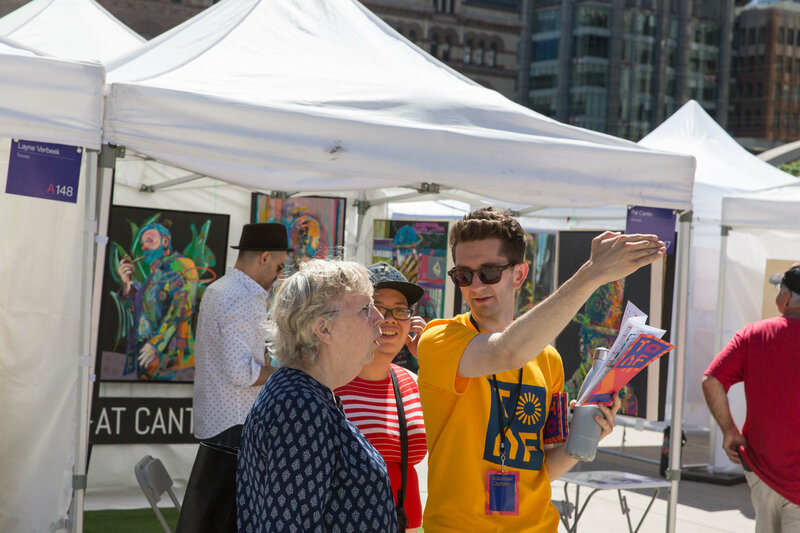 our free programs, participated in our family activities, hopped on an art tour, joined in our art talks, and in general enjoyed being immersed in this great visual feast, please consider making a donation to Toronto Outdoor Art Fair. After all, we are a nimble nonprofit and charitable organization who create a very high impact event with very limited resources. We would really appreciate your support. Have a lovely rest of summer. We will be in touch! Toronto Outdoor Art Fair Team???? Your feedback helps us to improve our services to our artists and visitors. Please complete our Visitor Survey for a chance to win a t-shirt and tote bag.